Did you know that April is Youth Savings Month? If not, you do now! Now is the a great time to start instilling positive spending and saving habits in your son or daughter. 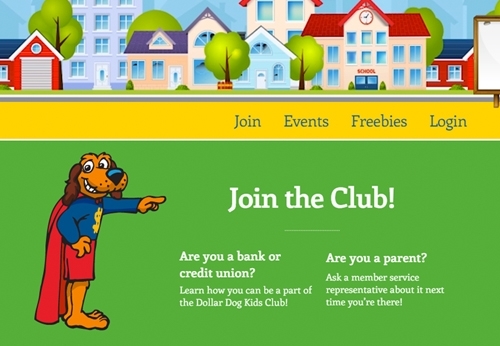 Stop by a branch to day and learn how to sign your child (12 or under) up for the Dollar Dog Kids Club!